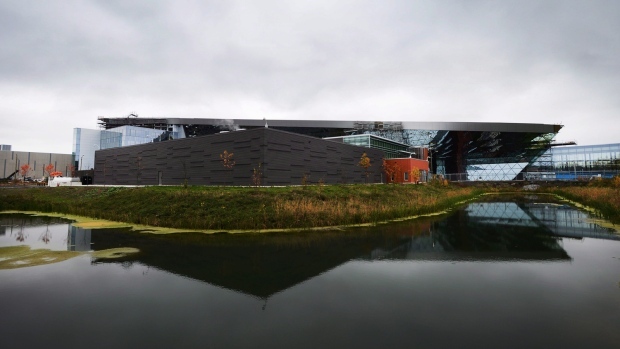 OTTAWA - A federal watchdog says Canada's electronic spy agency broke privacy laws by sharing information about Canadians with foreign partners. In his annual report, Jean-Pierre Plouffe says the Communications Security Establishment passed along the information -- known as metadata -- to counterparts in the United States, Britain, Australia and New Zealand. Metadata is information associated with a communication -- such as a telephone number or email address -- but not the message itself. The Ottawa-based CSE uses highly advanced technology to intercept, sort and analyze foreign communications for information of intelligence interest to the federal government. Documents leaked in 2013 by former American spy contractor Edward Snowden revealed the U.S. National Security Agency -- a close CSE ally -- had quietly obtained access to a huge volume of emails, chat logs and other information from major Internet companies, as well as massive amounts of data about telephone calls. As a result, civil libertarians, privacy advocates and opposition politicians demanded assurances the CSE was not using its extraordinary powers to snoop on Canadians.